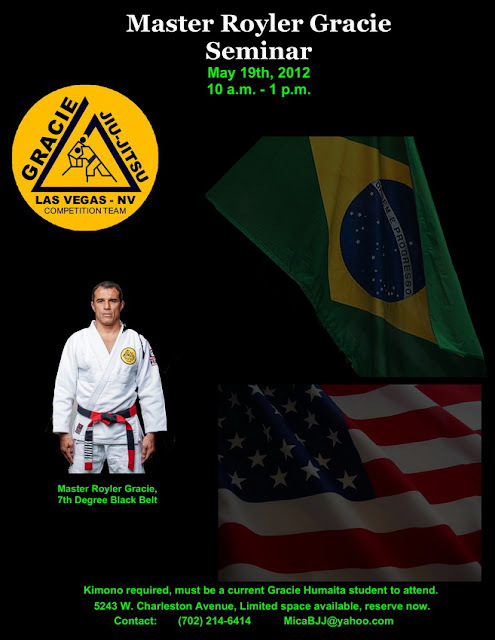 Royler Gracie returns to Las Vegas, Nevada for a seminar at Mica Cippili's Gracie Jiu-Jitsu Vegas Academy. Royler will be there on May 19th. 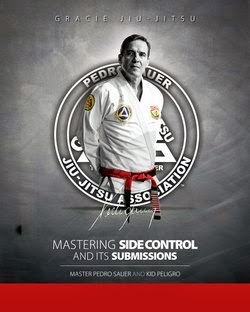 Be there to learn from the legend! Saturday, June 9th Serg BJJ in Savannah, GA will welcome former UFC fighter, Abu Dhabi Absolute Champion and BJJ black belt Dean Lister to Savannah for a seminar. 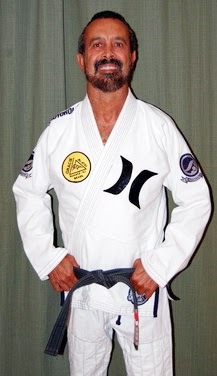 Dean is one of the most accomplished Jiu-Jitsu competitors and submission grapplers of all time. 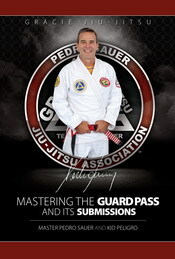 Details as to what he will be covering will be announced before the seminar. Lister is currently assisting in the preparation, at the request of Daniel Moraes, for Alan Belcher's upcoming UFC bout with Rousimar Palhares. Dean has some of the most amazing lower body submissions in all of MMA and BJJ.